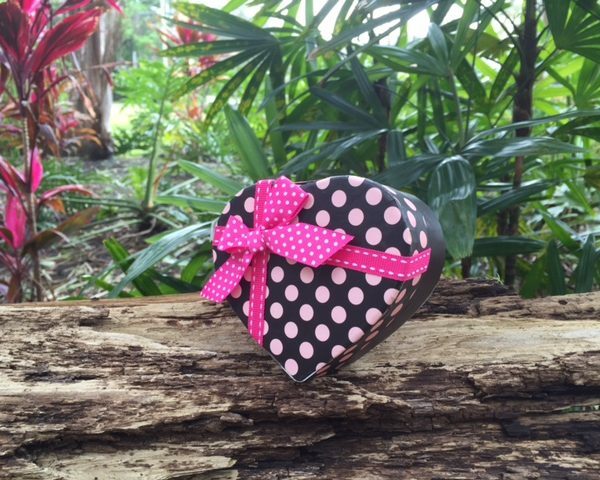 FREE Dozen Butterflies in Select Orders! Buy Butterflies To Release for Memorial Services and get a FREE Dozen Painted Ladies with any order of 100 or more Live Butterflies! ORDER NOW!! 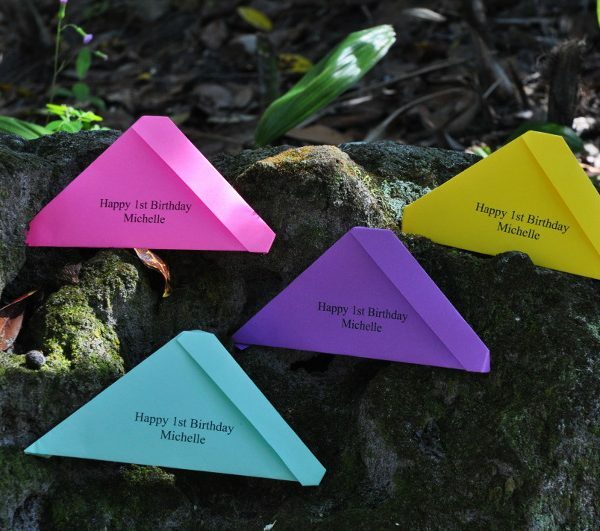 Your free butterflies will be automatically added to your order of 100 or more Butterflies!! 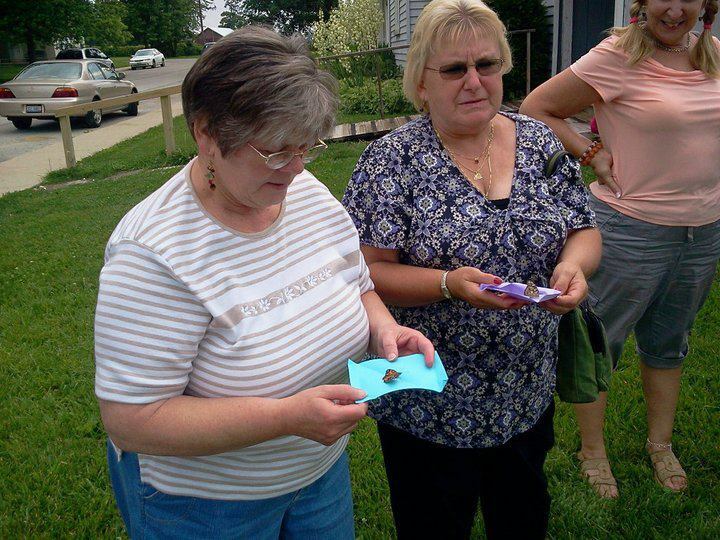 A butterfly release is a special way to memorialize your loved one who has passed. It’s never easy to lose someone that you love. You are understandably saddened by the event. Saying goodbye is hard. Mourning is a part of any loss, but even though you are grieving, it is important to celebrate the life that your loved one lived. One of the best ways you can honor your loved one is through a memorial service. And releasing butterflies can add an extra special unique touch to your memorial ceremony. Which is a celebration of their life and a day of remembrance, tribute and recognition. 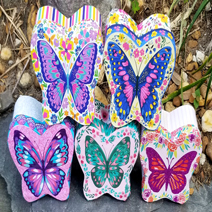 Read more about the benefits of having a Memorial Butterfly Release or click here to purchase Memorial Butterfly Release packages. Why Use Butterflies For Your Memorial? Butterflies are small creatures that carry a lot of symbolism on their delicate wings. They are representative of life. They symbolize endurance, change, elegance, celebration, resurrection, growth and transition. They are also associated with the soul. Butterflies carry meaning in all different cultures and belief systems, and have for thousands of years. In Greek mythology, Psyche, which literally translates to soul, is represented by a butterfly. She is connected to Eros, the god of love, by a passionate bond. The two were said to be hopelessly in love. Many Native American cultures view the butterfly as a creature who can help make wishes come true. In order for this to happen, you must first capture a butterfly and whisper your wish to it. When you release it, it silently carries your wish up to the heavens, where only the Creator can hear it, and your wish will be granted. In Ireland, butterflies are said to carry the souls of the deceased that are waiting to pass through purgatory. In fact, it is prohibited to kill white butterflies because they are said to carry the souls of children who have passed. Mexican culture sees the butterfly not only as a creature that carries the soul of a dearly departed loved one, but also as a symbol of celebration. During the winter, butterflies, migrate to Mexico in the fall, arriving around the same time as their “Day of the Dead” holiday. This day is a day to remember those who have passed, but it is not a sad time. Rather, the Day of the Dead is a happy celebration, where everyone remembers their loved ones. Millions of people believe that these butterflies are carrying the souls of their loved ones, who have come back to visit. It is even considered disrespectful to disrupt or take any of the butterflies. Doing so would be disturbing the dead. Butterflies also have meaning in many religions as well. For instance, in the Christian belief, butterflies are representative of resurrection and rebirth, not only for Christ, but for believers as well. The butterfly is often depicted around Easter. Much like the butterfly lies dormant before emerging from its chrysalis, “death,” in its new form, Christ was in his tomb, seemingly dead, before he emerged, resurrected. In many cultures, these small insects represent life’s journey; the many shifts, twists and turns that we experience. Over the course of its life, the butterfly makes several changes. It begins as a caterpillar. That caterpillar attaches itself to a leaf and hardens into a chrysalis. Inside its chrysalis, the caterpillar makes is miraculous transformation and eventually emerges as a butterfly. The metamorphosis that a caterpillar undergoes to become a butterfly represents the changes we experience throughout our lives; we are never the same at the end as we were at the beginning. A memorial service is a service that memorializes one who has passed. The service often takes place after the body has been cremated or laid to rest. There is no set time for a memorial service to take place. It can be a week, a month or even a year after death. The important thing is that you, as well as family and friends of your loved one, are gathering to remember and celebrate the life that the deceased had lived. View a Memorial Butterfly Release For Jake in the video below.. There is no particular protocol to follow when you have a memorial service. You can structure it any way you want. You can have readings or prayers, or you can have friends and family share stories about the deceased. It is also common practice to have a reception afterward, where you can continue to share stories while everyone eats together. There isn’t much different between a memorial service and a funeral. One difference is that a funeral is a more formal, structured event. It often occurs at a funeral home, or a church (sometimes both). After the formal service, a procession is made to the burial site, if the body is to be buried. The biggest difference between the two, however, is that the body of the deceased, or his or her ashes, are present during a funeral. If the body is to be buried, it is prepared by a funeral home; made ready for viewing. Having the body present for some is beneficial. It gives friends and family one last chance to say goodbye. For many, it provides closure. A memorial service, on the other hand, takes place after the body has already been buried. If the deceased has been cremated, many use the opportunity to scatter the ashes. Photographs are often displayed in place of the body. No matter what your choices for this event, memorial services are typically more simple and, for many, more economical. Some feel that spirituality is sacrificed in the costs of a funeral, and therefore a memorial service allows you to better honor the dead. When Should Butterflies Be Released? There is no right or wrong time to release your butterflies. You can release them at whatever time feels right. 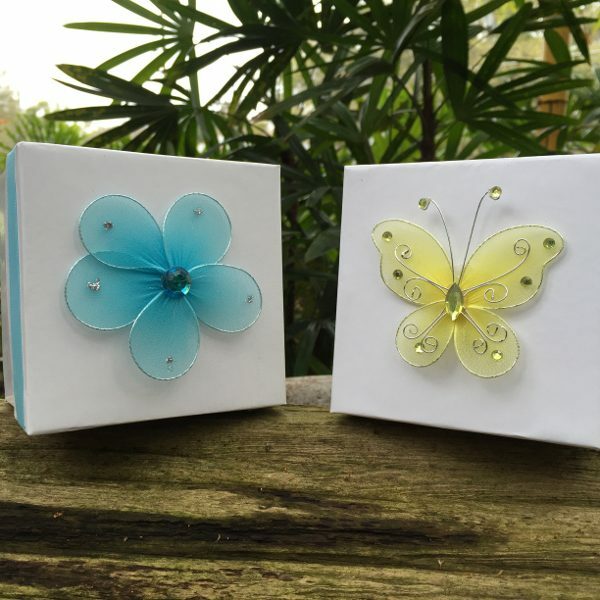 You have two options in which you can release your butterflies: a mass release from a decorative box or an individual release from envelopes containing an inscription, each with their own butterfly. 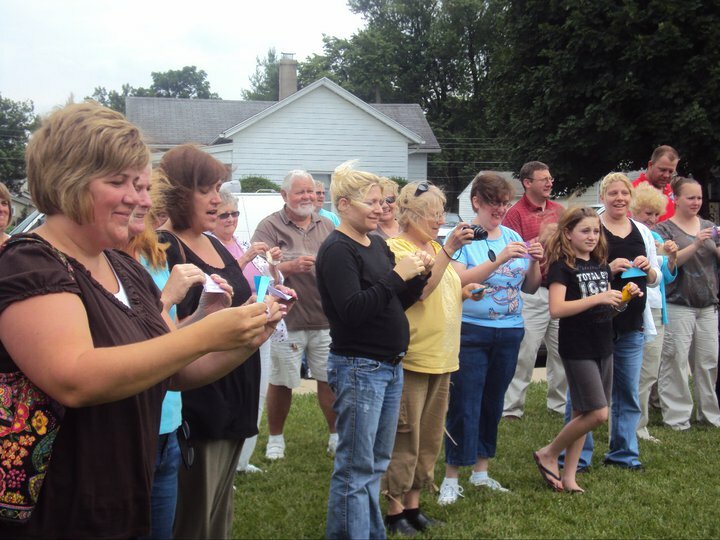 A mass release can be done by you and the immediate family, while your guests watch. It can be done after a speech, or when everyone has finished sharing their stories. Or you can choose to let the butterflies free at the end of the service but before the reception. 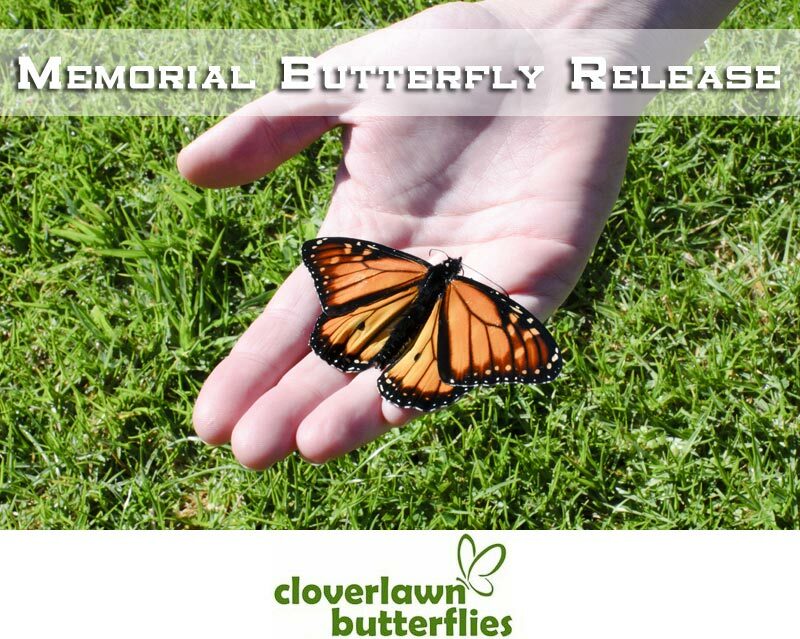 An individual butterfly release allows all of the deceased’s family and friends to take part. Once again, they can be released at the end of everyone’s stories or at the end of the service. Or, you can let everyone release their butterfly after they have finished telling their own story, sending up a special wish with it. What Butterflies are Used for a Memorial Release? Not just any butterflies are used for a butterfly release. The butterflies for release we provide are the Painted Lady butterfly. 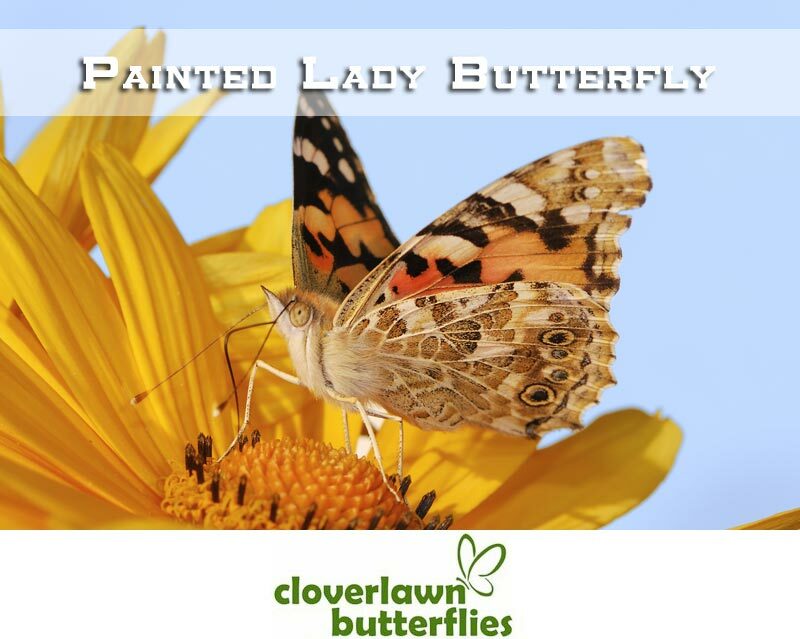 The reason that Painted Ladies are used for releases is because they are native to many areas, and can survive just about anywhere, whereas many other breeds of butterflies can only survive in certain parts of a country or are only native to specific areas. Many types of butterfly flit around rapidly, or seek to escape the area as soon as they can. Painted Lady Butterflies however, fly differently. They tend to glide more, and are slower. They are also more sociable than other breeds, meaning that they will stick around for a while after their release. Many will land nearby, on tables or chairs. Some may even land on the hand or shoulder of a guest, lending a silent comfort during a sensitive moment. 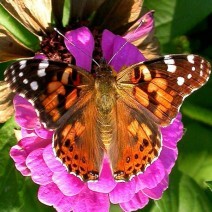 Painted Lady Butterflies are the perfect symbol to have at your memorial service. They provide your guests with a sense of serenity and peace. Butterflies, with their connection to the soul, let family and friends know that the deceased, while no longer physically present, is still there. Butterflies let people know that there is life after death, be it the afterlife or reincarnation depending upon your beliefs. Your loved one has left this life and is headed for his or her new destination. Painted Lady butterflies, also known as Cosmopolitan or Thistle butterflies, are native to many parts of the world. The only places they are not found are in Australia and Antarctica. Where they are found, they love to inhabit open meadows or your garden. These butterflies have orange and brown wings, the brown seemingly splashed and dotted all over. The tips of the upper wings are almost black in color, with a small amount of white. The underside of their wings is much duller, more brown and gray than orange. On average, Painted Ladies tend to be between 5 and 7 centimeters. 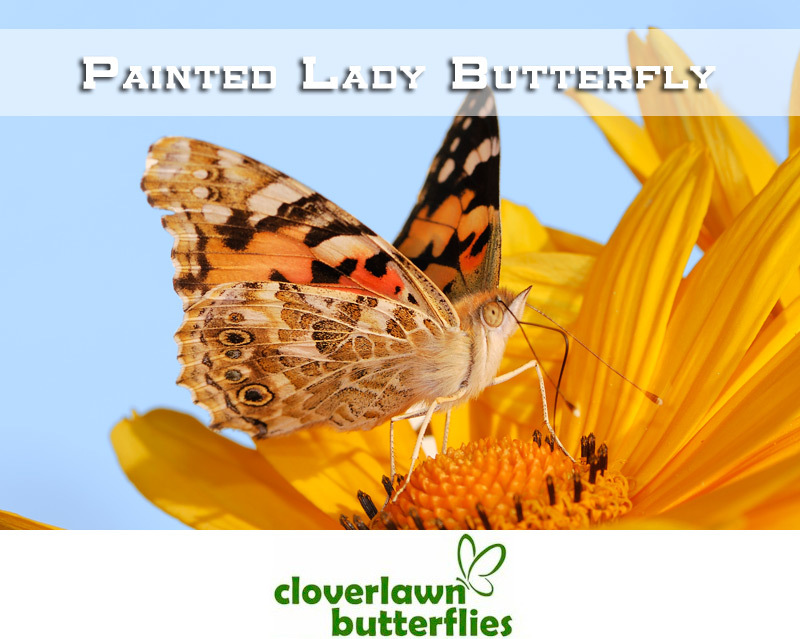 The Painted Lady butterfly feeds on the nectars of many different plants. Some of their favorite food sources include thistle (which is how their other name came to be), aster and ironweed. This particular butterfly rarely migrates, and when it does, it has no specific pattern. It moves when it wants, rather than when a season change tells it to. You can find them year-round in warmer climates. When they do migrate, it is often because their population has experienced an explosion, and the extra butterflies need space to live. These migrations are often in mass numbers, creating a beautiful display in the sky. 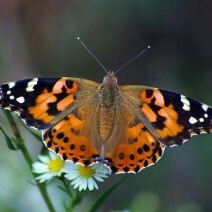 Painted Lady butterflies also migrate north when they need to, rather than south. The entire life cycle, from caterpillar to butterfly, lasts just over a month. On average, it takes about 5 days for an egg to hatch. The caterpillar, the larvae stage, lasts anywhere from 10 to 18 days. During this time the caterpillar eats, mostly leaves from thistle, mallow and hollyhock plants, and grows. When it is ready, it attaches itself to a leaf and forms its chrysalis. This stage lasts a little over a week, after which the Painted Lady butterfly emerges. The butterfly’s lifespan is typically two weeks. You have two options for a memorial butterfly release. You can do a mass release, where you release several butterflies from a single, decorative box, or you can opt for an individual release. 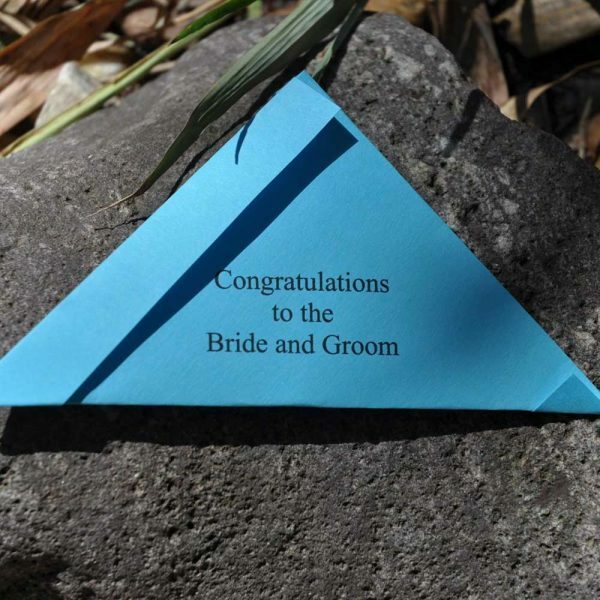 With the individual release, your guests are each given an origami envelope, often featuring an inscription of the deceased’s name, containing a single butterfly. You can choose to have your guests release the butterflies all at once, or you can let them release them one at a time. 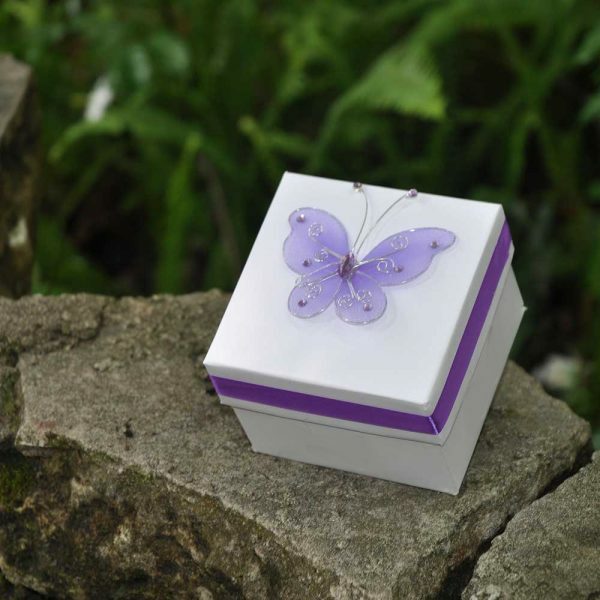 When you order your butterflies, they are shipped, with few exceptions, to arrive the day before your memorial service. Regardless of the type of release you have chosen to do, all butterflies will be placed in individual envelopes. This is for their safety. If you have chosen an individual release, the butterflies are in the envelopes they are to be distributed in. For a mass release, you must transfer your butterflies from their individual envelopes into their box before your event. When they are shipped, your butterflies are sent in a box containing an ice pack. This is to keep them dormant. It is recommended that you change the ice pack when you receive your box in order to keep them in this state. Do not put them in the refrigerator or freezer. It is also recommended, for a mass release, that you transfer your butterflies to their decorative box while they are still dormant. On the day of your memorial service, you should give your butterflies approximately a half an hour to warm up and wake up. For an individual release, distribute envelopes as close to the release time as possible. 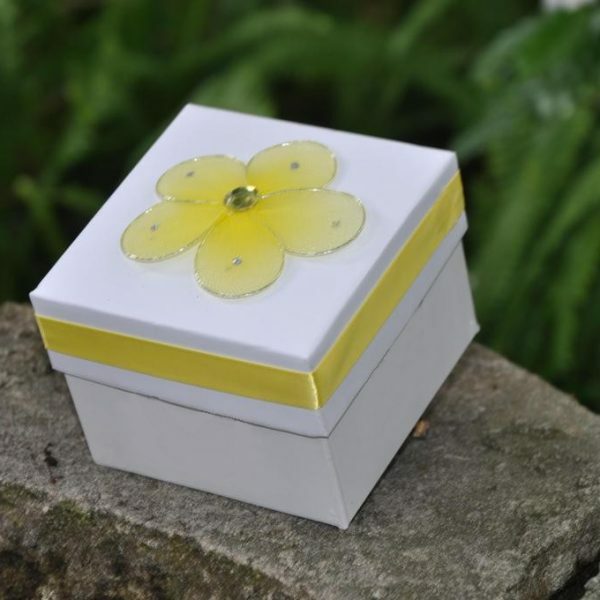 Inform your guests that there is a butterfly inside, and to handle the envelope with care. If everyone is releasing together, provide a signal, such as a poem, to let them know it is time. There are a few things to keep in mind when releasing your butterflies. First, make sure that you and your guests release them outside. They should be freed during daylight hours. The temperature should be warmer than 65 degrees, but cooler than 80. It should also be on a day that is void of rain and heavy winds. 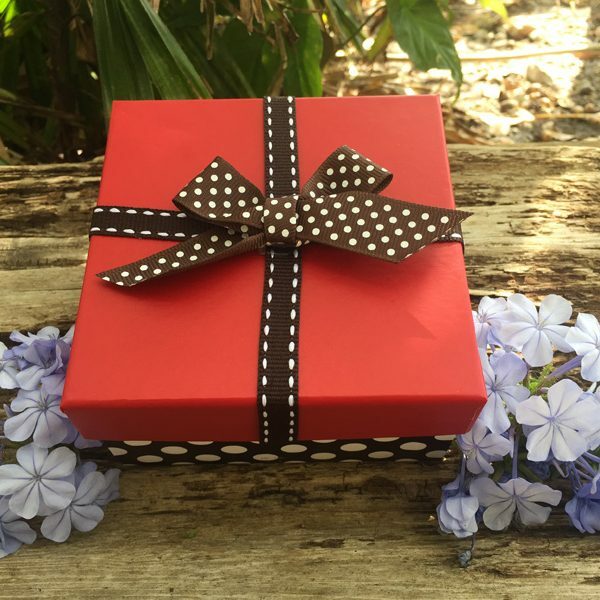 With all of this in mind, you should have a successful, beautiful and moving butterfly release that allows you to honor the memory of your loved one and send their spirit on to where it needs to go next.